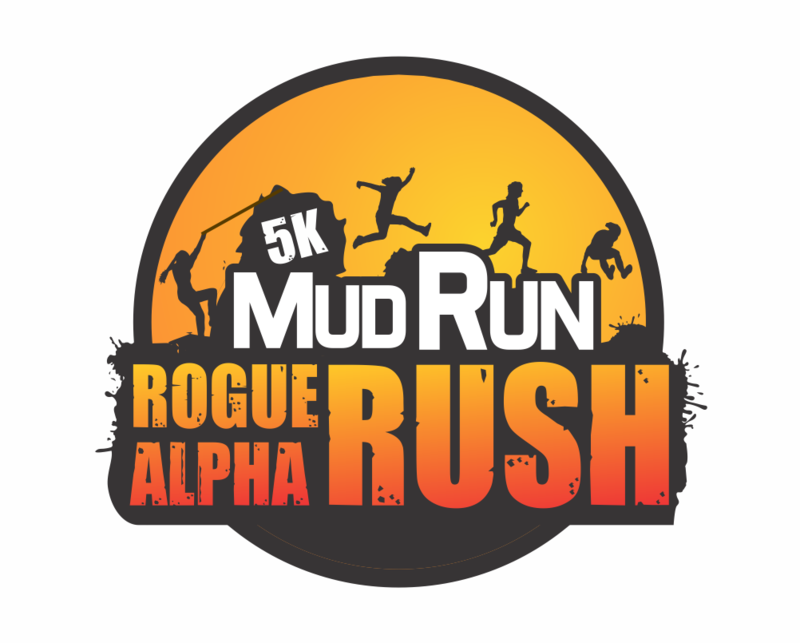 On 06/08/2019 Rogue Alpha Rush will be opening its gates to host another great 5k Mud Run event. With more obstacles and more fun! Rogue Alpha Rush has been developed to challenge the heart, body and mind. The course has been set up to push your body without being so difficult that a beginner can’t finish. Over 18 obstacles have been configured in a way that will still challenge an experienced obstacle racer. If you’re intimidated don’t be, if you’re over confident think again. If you’re wondering how a Mud Run can be designed for a novice runner but still challenge an “Athlete” click sign up and lets see!